Charmian Jackson is a Barrister specialising in Financial Remedy and Private Law children matters. She is a member of the Management Committee and Complaints Panel. Charmian is an experienced and tenacious advocate who regularly appears for applicants, respondents and interveners at all stages of proceedings, including multi-day final hearings, both in the Family Court, and in the County Court when dealing with claims under TOLATA. Charmian is known for quickly identifying the most important aspects of a case, and for taking a command of matters in Court. She is also adept at swiftly building a rapport with clients, to ensure that they feel at ease and have confidence in her representation. 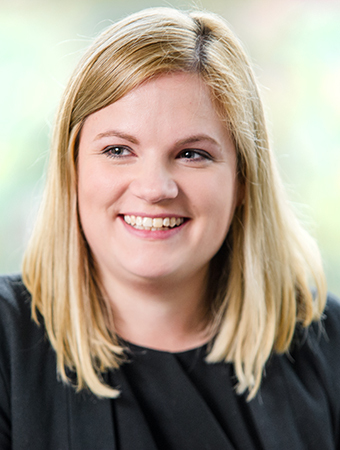 Charmian seeks to work collaboratively with the client and solicitor to achieve the best possible outcome.